At minute 6:36, talks about the effect of ammo crossing the 2,200 fps threshold. 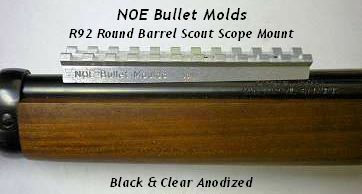 Particularly interesting if you use 7.62x39 ammo, which often lists a 2,300 fps muzzle velocity. Last edited by LowKey on 12 Apr 2019 11, edited 1 time in total. Thanks for the link LowKey. Fascinating ideas presented here. A very long read from NZ, that I have to admit, I haven't read myself. HarryAlonzo, thanks for the link. I've just finished the article. It has put to words several things that I've been thinking I've observed over the years, taking deer, antelope, and elk with a variety of high, medium, and low powered firearms with many different types of bullets. The author certainly has done his homework, experimenting with a plethora of cartridge and bullet combinations.